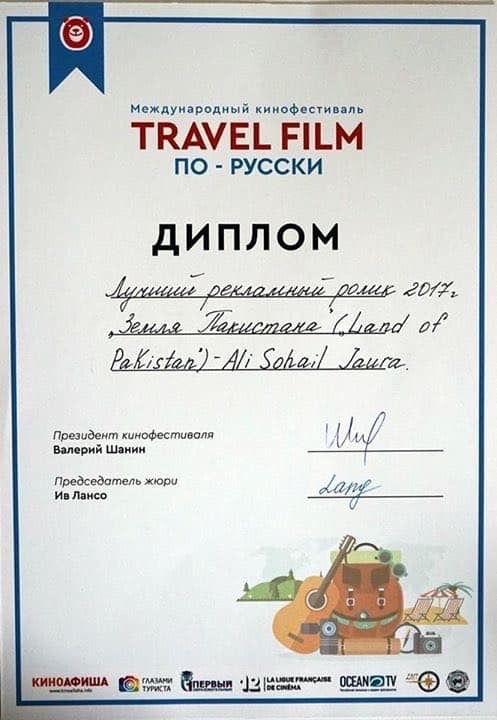 The only thing better than seeing Independent films do well in their home country is seeing them do well INTERNATIONALLY. Arz-e Pakistan is a short-film of humble origins, film students from Iqra University decided to do something about both the Pakistani Indie Film scene and Pakistan’s positive image which resulted in the creation of “Arz-e Pakistan” commercial which was on aired this Independence Day and stole our hearts. 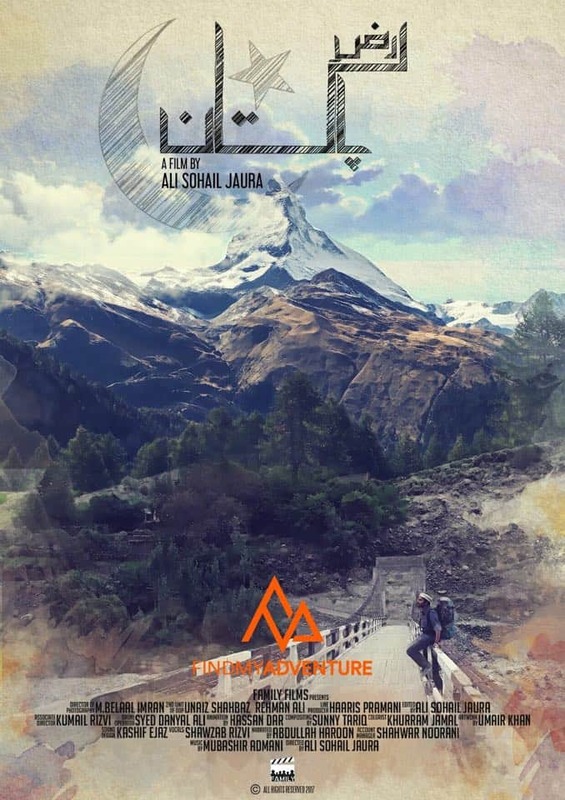 Arz-e Pakistan isn’t only aesthetically pleasing to the eyes but also warming in essence to the heart. Witness the masterpiece. 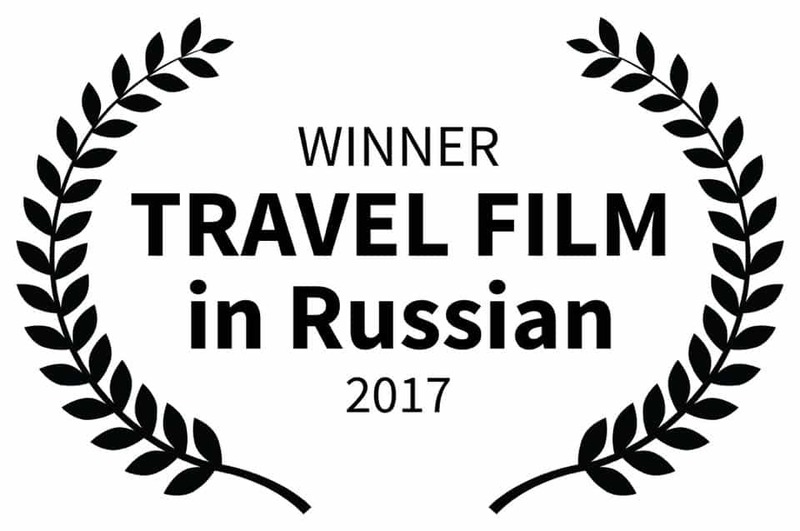 It won’t be unfair to say that it’s existence is enough to make us happy but to add more to our joy Family Films announced bagging the best travel commercial award in Moscow, Russia yesterday. 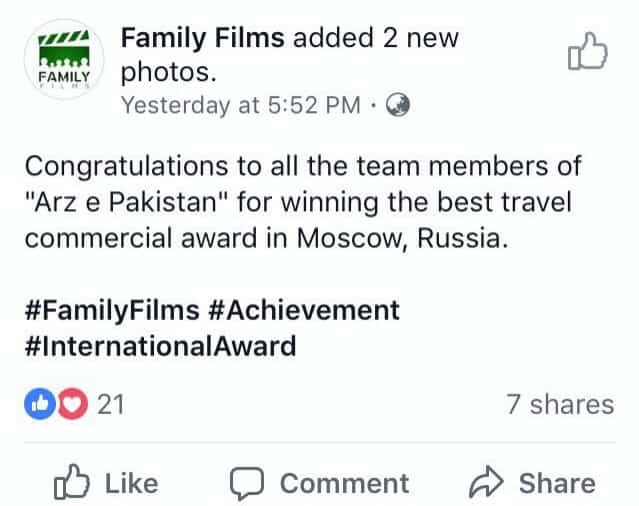 We wish Arz-e Pakistan more success in their future endeavors and hope that Pakistani Independent films will keep reviving our souls.